Formerly Am Getting Paid, Empire Open in 2019 is now an open pro and am street contest in Montreal with separate divisions and an equal purse for men and women. Empire Open is also hosting The Boardr Am Finals. 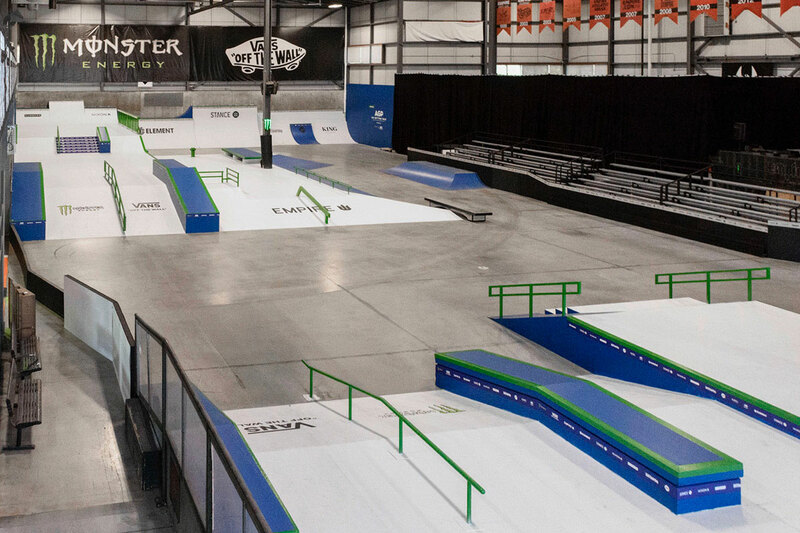 Winners of each stop at The Boardr Am now get a trip to Montreal, a spot directly in the Semi-Finals, and a chance at the $20,000 prize purse here. Register now online to save your spot at Empire Open. Refunds are completely okay if you can't make it. Entering the contest after it is already full, however, is not possible. Please take care of your registration before that happens. Sunday - DON’T LEAVE ON SATURDAY! STAY FOR SUNDAY!